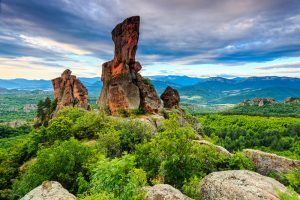 Posted on 01/09/2017 07/12/2018 Author whereintheworld Comments Off on Go to Bulgaria for having the perfect winter or summer vacation! Need a break? Everybody needs it from time to time, but the main question is how to spend our leisure time in order to come back to our daily life filled with many positive emotions and fully rested… A holiday to some beautiful destination is the best way to forget all the problems and dynamic life in the city. But what is that place providing all conditions for having a fulfilling vacation abroad? 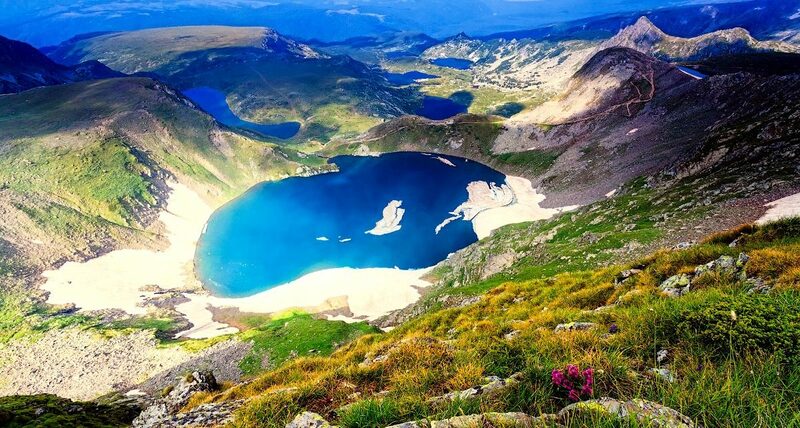 Well, the well-known in Europe country of Bulgaria is a perfect tourist destination where you can experience unforgettable and exciting family holiday at low price. Except this so popular lately type of tourism (rural) you can practice when in Bulgaria, have in mind that there you can find excellent ski resorts too. For all the skiers and keen of winter sports at all, in Bulgaria there are several larger ski resorts where every enthusiast can embark into a real, snowy adventure – Borovets, Pamporovo and Bansko (top three of the most preferred winter destinations in Bulgaria). Love the summer entertainments? Is there anyone who does not love them? We think that there isn’t… Your summer holiday along the Bulgarian seaside will be exciting, dynamic regardless of whether you are solo, with your family or company of friends! 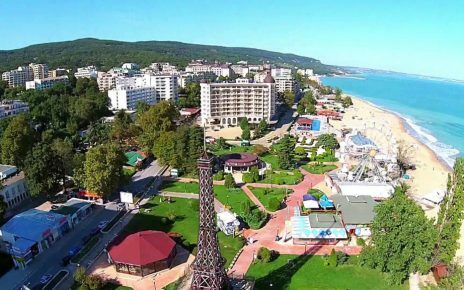 Most famous and the largest sea resort is Sunny Beach that is synonym with fun and is most visited by young people and holidaymakers who are looking for unforgettable summer experience! 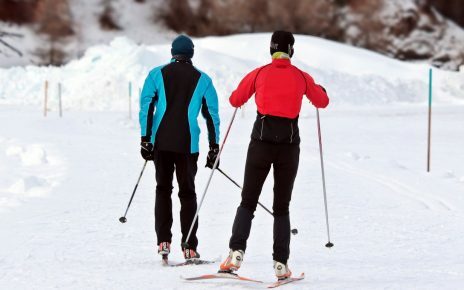 Tips and guidelines for a ski vacation in Pamporovo. See this!